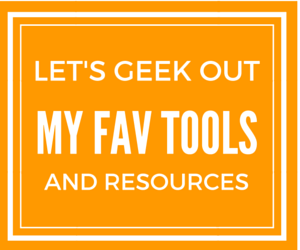 You know that I am a sucker for tech tools and stuff right? Well, some time ago, a good friend of mine Fabrizio Van Marciano of Magnet4Blogging.net introduced me to a WordPress plugin that would completely change the way I generate leads, create my sales pages, build landing pages and practically any type of landing page for my blog. That WordPress Plugin is none other than Thrive Content Builder. Alrighty, fair warning as things are about to get a little techie now. 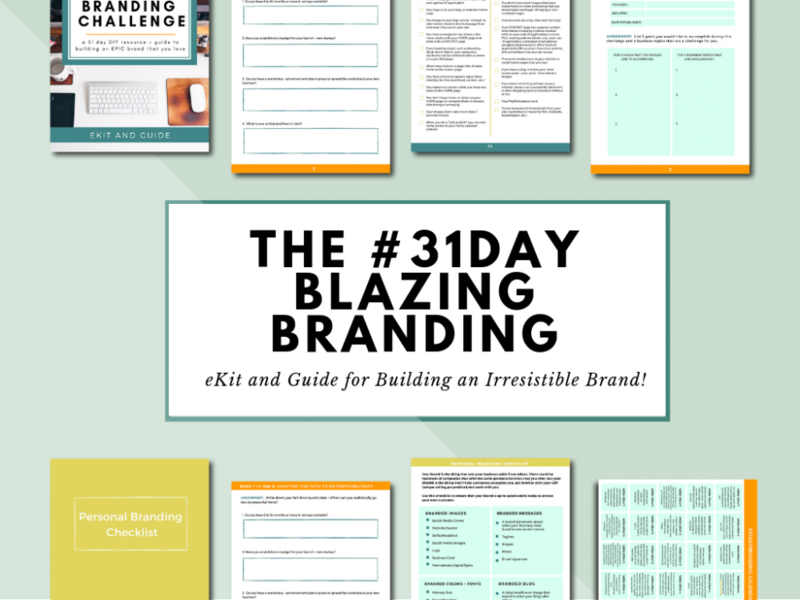 But…What Is Thrive Content Builder All About? Thrive Content Builder is a WordPress plugin that will help you create visually stunning landing pages for everything from Webinars that you have coming up to creating lead generation pages to capture leads to get new potential customers into your marketing funnels. 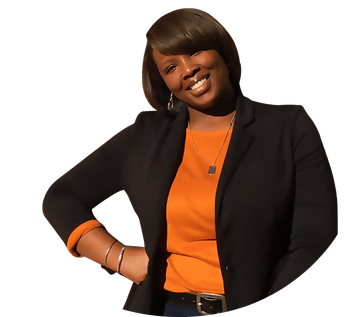 In fact, on last week I was telling the ladies of a mastermind group that I am a part of with one of my favorite bloggers Lisa Irby (what’s up Lisa) of 2CreateaWebsite that Thrive Content Builder is one of THE most powerful plugins that I have used in a while. It is seriously one of the secret weapons that I use in my arsenal to create lead capture pages in minutes — seriously! 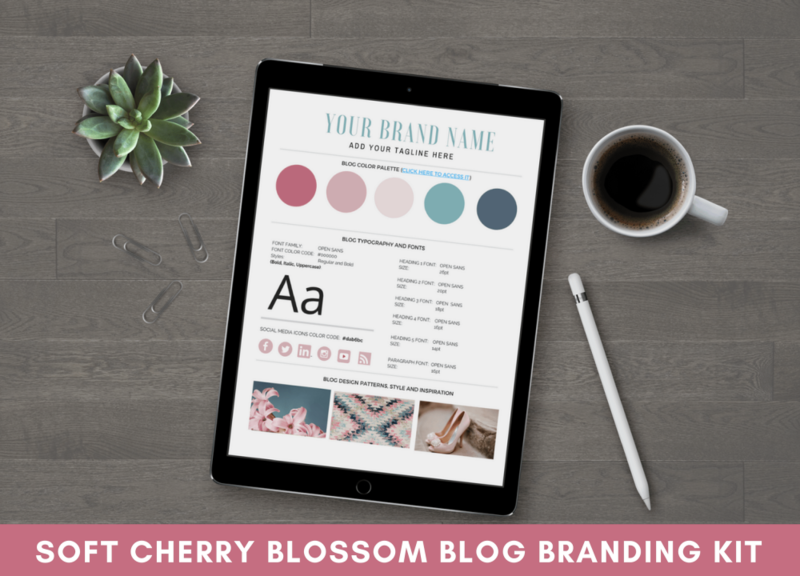 The best part about using Thrive Content Builder is that you do NOT have to have any kind of design experience — or pay thousands to have someone create your landing page for you. 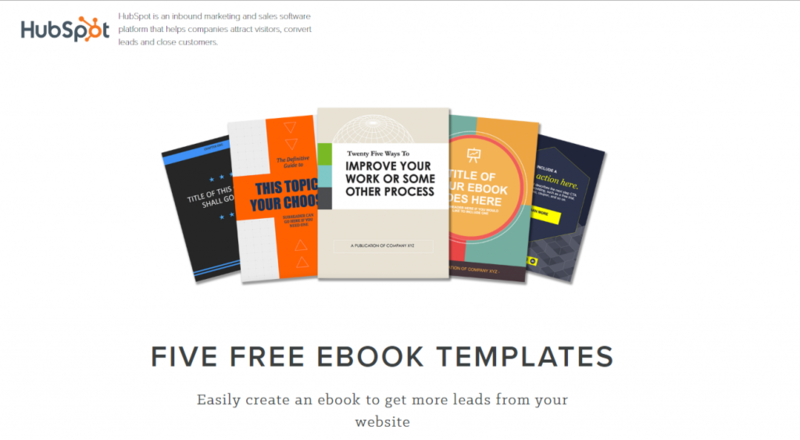 With software like Thrive Content Builder, you can create your own landing pages. 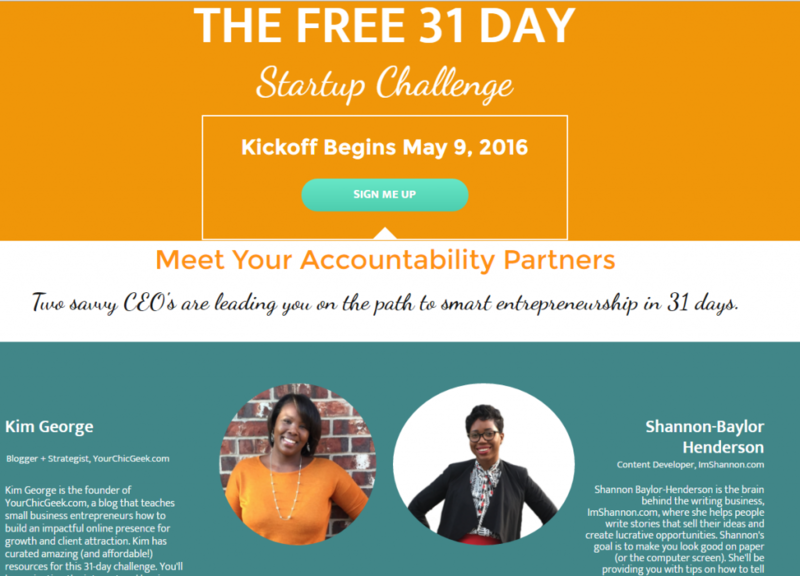 In fact, I used Thrive to create the site and landing page for the 31 Day Pro Challenge site that I am partnering with my homie Shannon Henderson of (ImShannon.com) to help aspiring entrepreneurs start their businesses. This post will reveal how to use thrive content builder and use landing pages as a part of your marketing strategy. How to Use Thrive Content Builder? And sooooo much more stuff! What Are The Benefit of Using Landing Pages on Your Website or Blog? One of the main benefits to using Landing Pages on your website or blog is to add multiple lead capture systems and marketing funnels to the mix. For instance, if you are planning to hold a Webinar that you want people to opt-in to specifically, its best to create a landing page to build a list of registrants that want to attend your webinar. 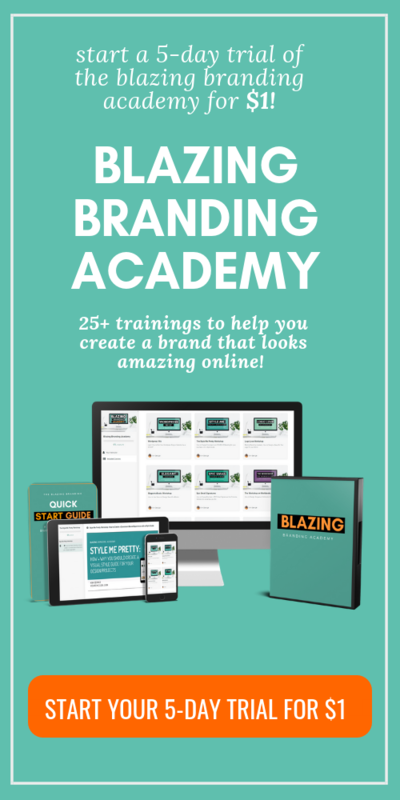 This will work in your favor in two ways: you will build up a list of targeted prospects interested in your webinar and secondly, you can market specific offerings to this list. As an additional example, if you have a specific lead magnet that you want to funnel traffic to from various places (i.e, events, social media and etc). The easiest way to do this is by creating a separate landing page for your lead magnet to send interest based offers to the folks that opt-in for your incentive. Before I started using Thrive Content Builder, I was using LeadPages. Now don’t get me wrong, I think that Lead Pages is a great software plugin to use for creating landing pages if you don’t have a WordPress site. #1: The price! 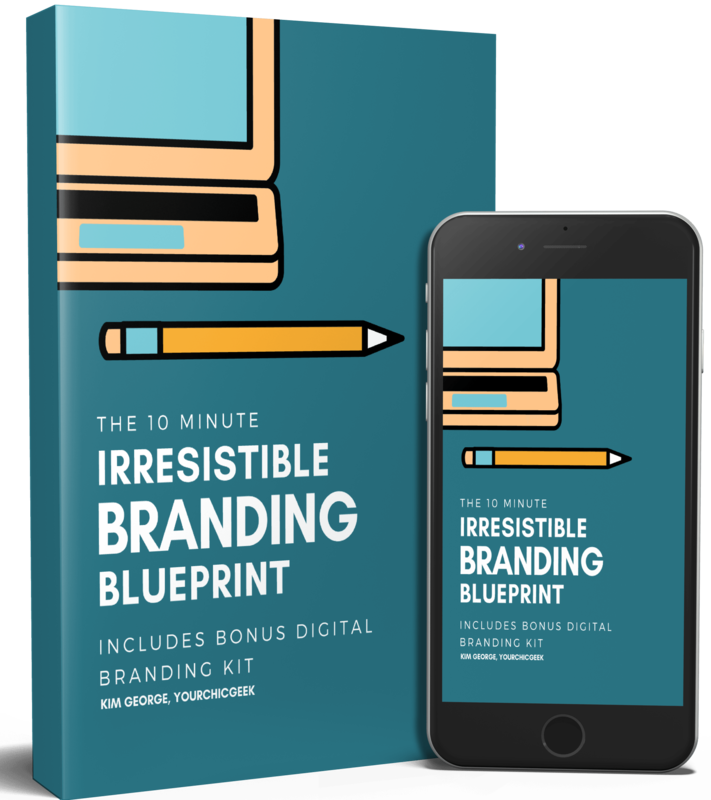 The basic plan for Leadpages costs $25 dollars a month ($300 year) whereas Thrive Content Builder is requires a one-time investment of $97. Andddd…. the best part about it is that you can use this version of the plugin on unlimited WordPress websites. #3: No design experience required. I am not a designer…like at all. This is what I love the most about using the Thrive Content Builder plugin for WordPress. In a matter of minutes, you can have a beautiful landing page setup to start collecting new sales leads from your site. 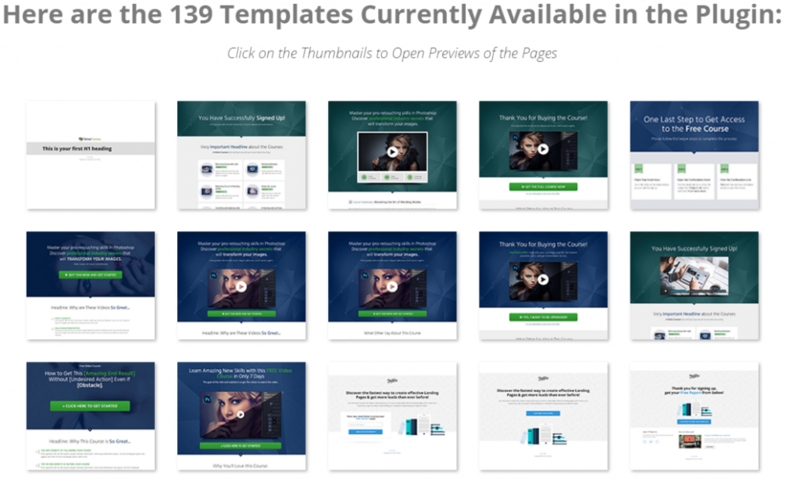 #4: There are over 139 different pre-made templates to choose from. 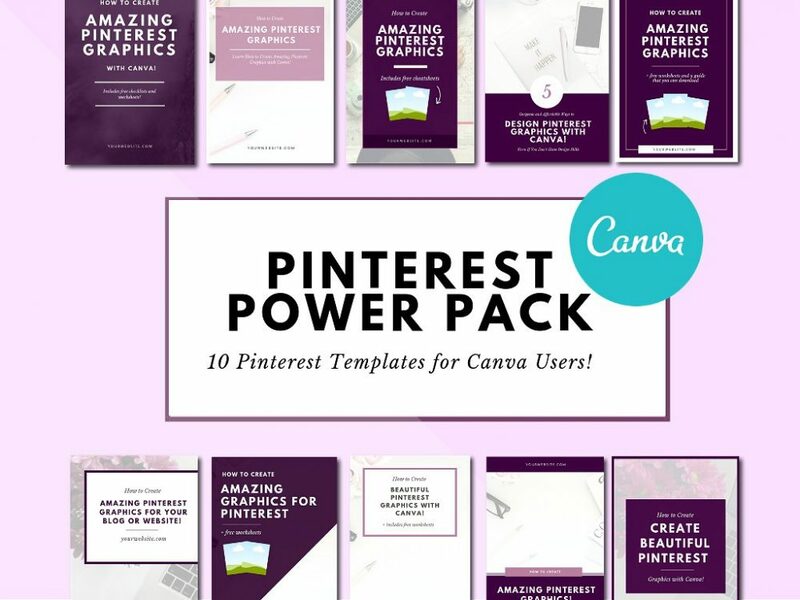 I won’t lie, when I first started using this plugin, I was a little overwhelmed by all of the pre-made landing pages that are available with it. I know that I have stated this before, but Thrive Content Builder is seriously one of the BEST tech investments that I have made for my brand and marketing strategy. Here’s the deal, if you are setting up shop online and want to generate leads from multiple sources, then using landing pages is one of the best ways to do it. #1: To add multiple lead capture pages to your site:. Yeaa….so if you take a look at top marketing sites on the web, the one thing that they seem to have in common is their use of multiple landing pages. Take Hubspot for example. Hubspot is one of the marketing blogs that I follow that does an excellent job of marketing and lead generation. 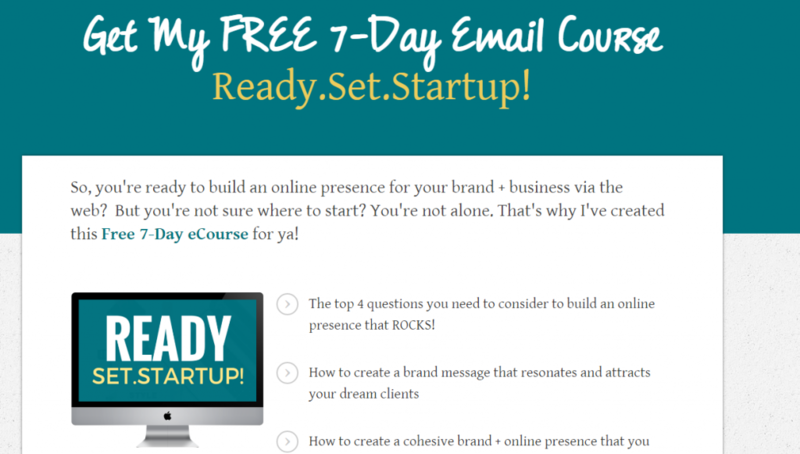 If you get a chance to check out their blog and click on one of their calls to action in their blog posts. You will notice that Hubspot creates a separate landing page for all of the different lead magnets they offer on their site — which is a smart marketing move! The majority of business owners that I know have different services or products that they offer. If you are in this same boat (and most likely you are), then using different landing pages to segment visitors based on interest is awesome! Segmentation means that you are simply funneling in new leads from your site to your email list and then sending them information based on what they are interested in. Sooo, I’ve mentioned this before, but I will put it this way: Multiple landing pages = more opportunities to convert leads to new subscribers. Here is something that you should know: according to data pulled from Tony Haile, 55% of visitors spend fewer than 15 seconds on your site. Giving your visitors options definitely increases the chances of more people opting in for your offers. Right now, on this blog, I have around 4-5 different landing pages set-up to capture leads. Well because I know that different visitors have different needs. I want to make sure that my site is setup to convert as many of my visitors as I possibly can. 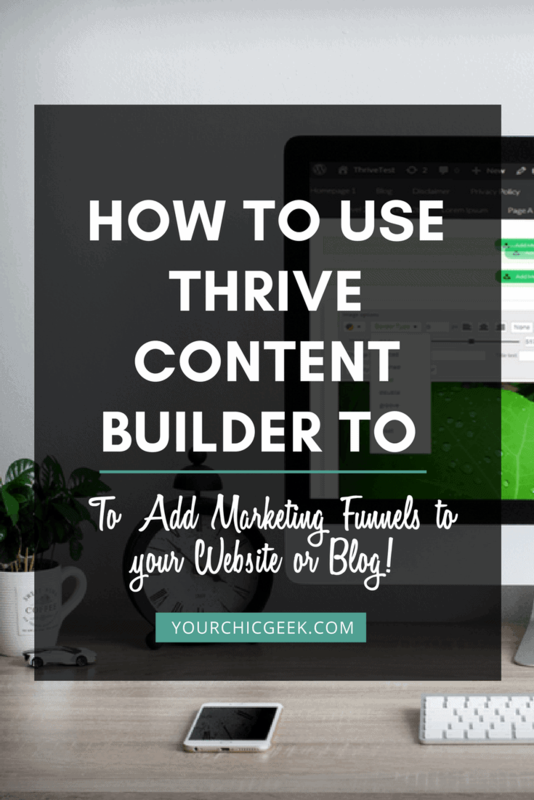 Alrighty, so this wraps up the post on the top 3 ways that you can use Thrive Content Builder as a part of your marketing strategy. Again, if you want to convert more of your visitors to subscribers, then adding multiple landing pages to your website or blog will surely help you do it. I hope that you have enjoyed this post and would love to hear from you. Psssttt – For you Visual Learners, I created a video tutorial to show you how to create your first landing page with Thrive Content Builder. Hope you enjoy!